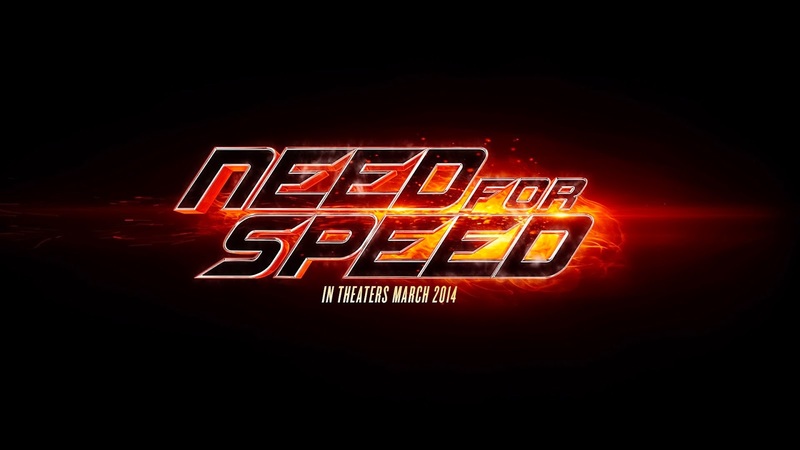 I don't normally do reviews, but as I am a huge Need for Speed fan, I feel that I must make my voice heard about the recently released movie of the same name as the game: Need for Speed. In short, the movie is pretty much a 130 minute video of fast cars and little dialogue. You wouldn't play a NFS game for the story, so why watch the movie with the same mindset? The movie itself isn't so spectacular either. Don't expect flashy effects or heavy CGI-driven scenes. Mainly though, the movie tries to play itself more realistic than ever. The main character himself isn't so appealing or memorable at the very most. We are talking about more of a silent, cool type of person that only has 'revenge' on his mind. The villain was portrayed well and you could feel your hate brewing for him. Casting aside, the execution of the racing and the cars was well done. The movie was pretty much an intense adrenaline rush of oncoming traffic and tight corners. You really need to brace yourself as most of the soundtrack composes of loud revving and burning tires on asphalt. Which isn't a bad thing if you are a NFS gamer. If not, you will get bored quite easily. Aside from the soundtrack, the locations and environments were well directed and shot beautifully. You are given wide landscapes shots from urban city streets, the red desert, ocean drives and outback sceneries. Quite the amazing shot with a tiny Mustang driving along on the road. Overall, I would give this movie a 7/10, and that is being generous as a NFS fan. I kind of understand why this movie is different from other similar type movies (such as Fast & Furious) because it tries to portray more "realism" in the cars and racing rather than an entertaining over-the-top action movie involving cars and weapons.